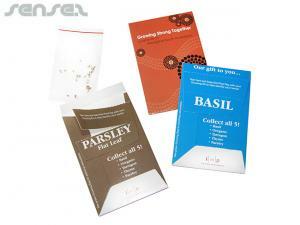 Nothing suitable in promotional mail out seed packs? 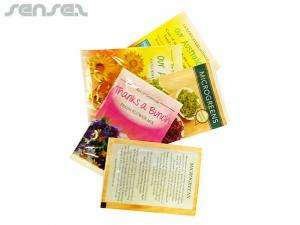 Seed packets! 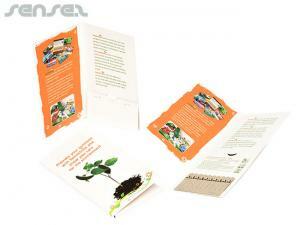 Remind your client of your company for months after the seeds have been planted and grow herbs, flowers or trees! 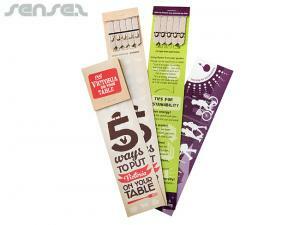 Ideal for Green Eco or sustainable promotions! Reduce your carbon footprint today and try one of our large range of environmentally friendly custom branded cheap seed plant products. 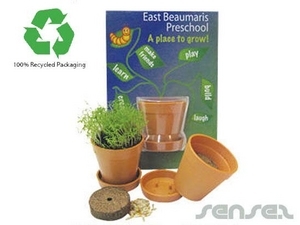 Promotional seed items are a cost effective, cheap and useful promotionalcheap promotional gift that is environmentally friendly and does the right thing for the planet. 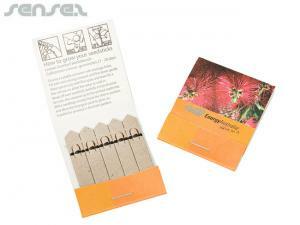 Eco friendly and sustainable seed packets give a Green Eco brand image and are worthwhile using, as they are not only cost effective mailout seed packs , but also contribute to absorbing CO2 from the environment, as the plants grow, and that way contributing to less greenhouse gas emissions in the atmosphere and a more beautiful and sustainable world. 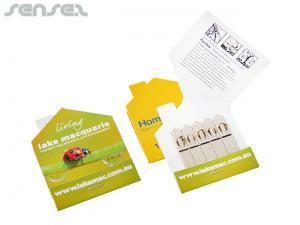 Promotional seed plant products are a great way to endorse an environmentally friendly mailout message and to create constant brand awareness and brand exposure for your promotionalcorporate brand .Logo branded seed plant products are great items for any environmentally friendly mailout campaign or Australian related event.